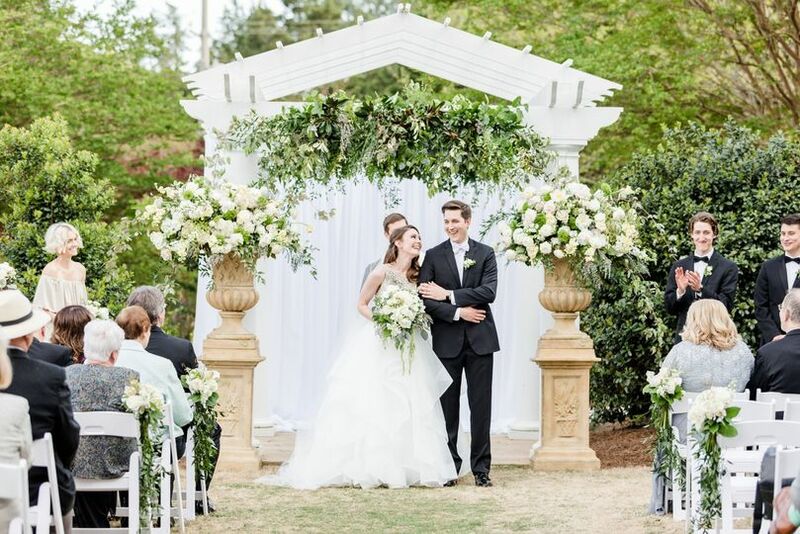 Whether you dream of a quaint ceremony or a lavish affair, our unique gardens offer an exquisite backdrop. 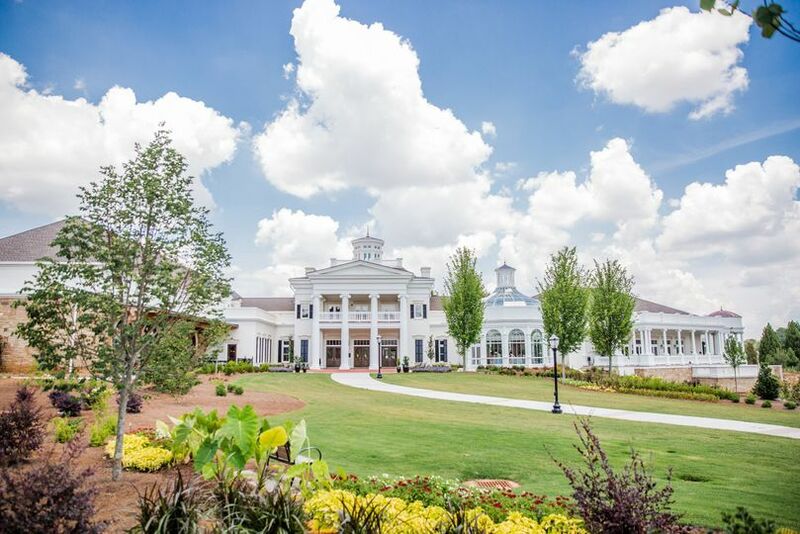 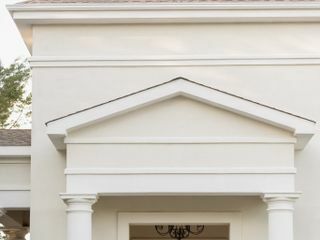 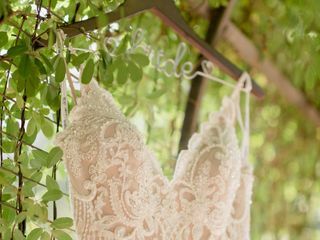 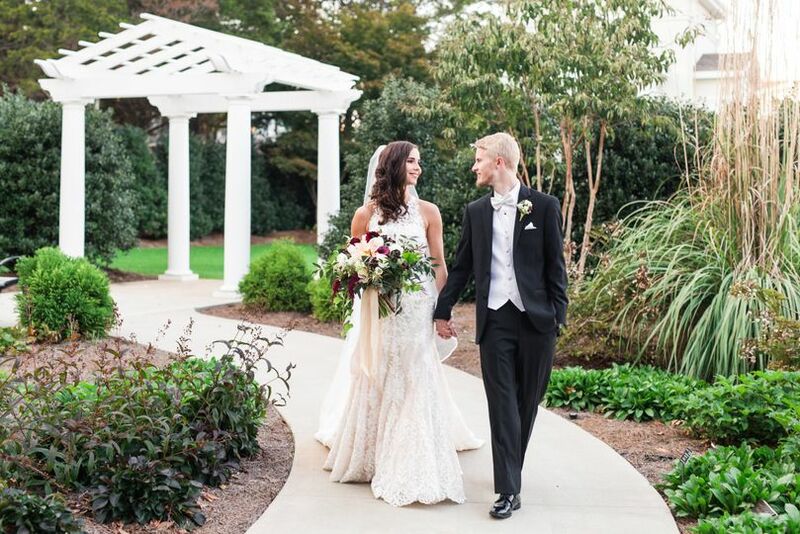 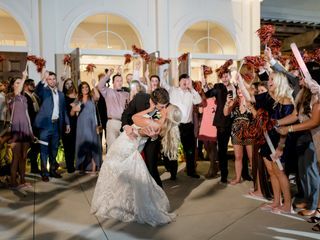 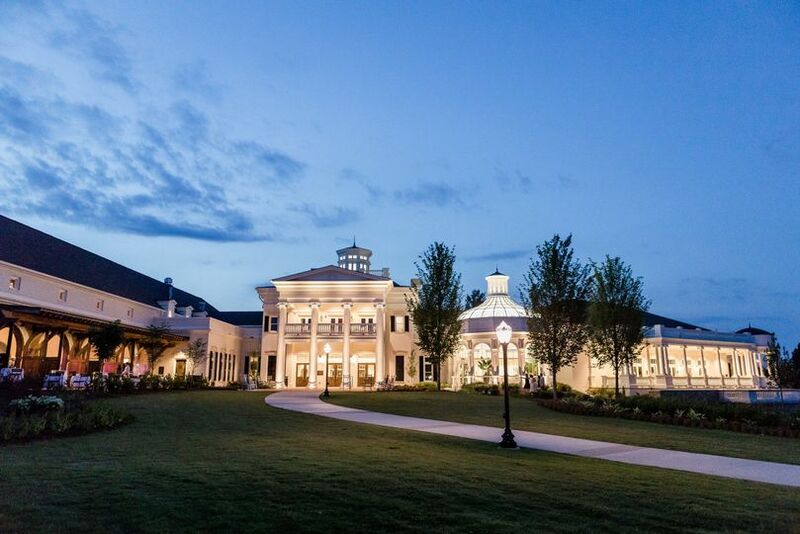 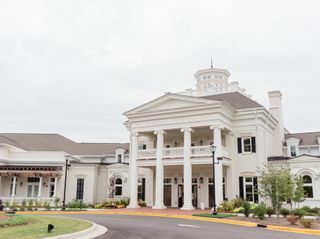 With a variety of outdoor and indoor options, the Huntsville Botanical Garden is the most versatile wedding venue in Huntsville. 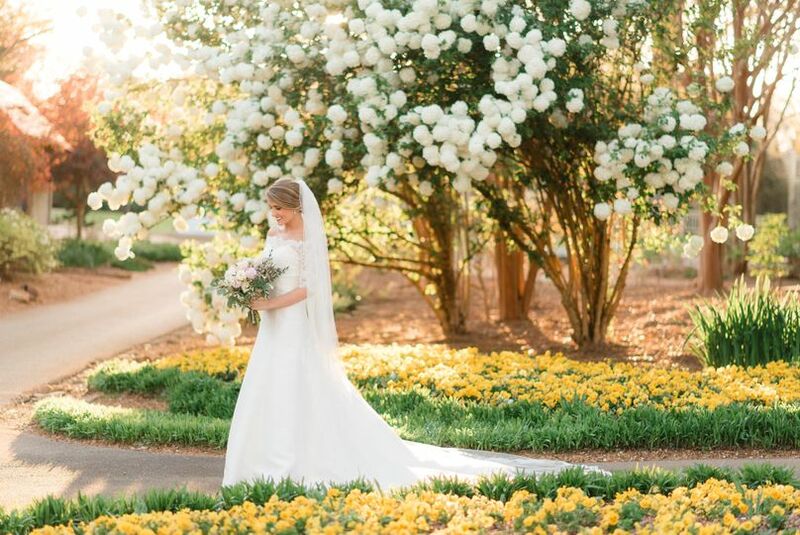 Picture your wedding set against azaleas, crape myrtles, and beautiful seasonal color. 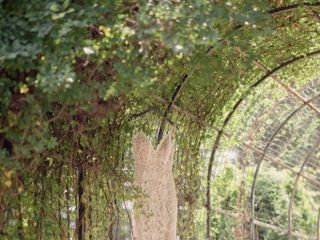 Let the Huntsville Botanical Garden create the perfect atmosphere and memories to last a lifetime. 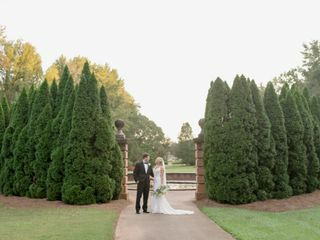 Huntsville Botanical Garden was a beautiful venue to get married in. 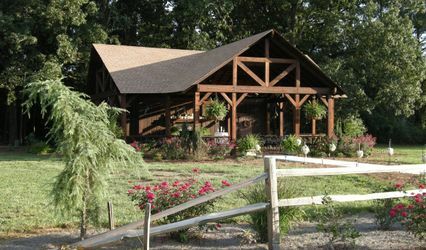 We had both our wedding ceremony and reception in the carriage house. 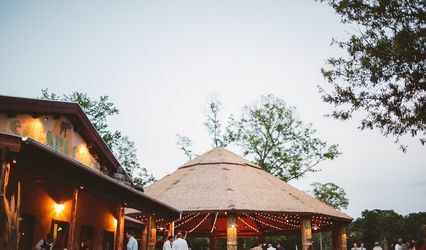 The carriage house is beautiful, it fit our rustic wedding style. 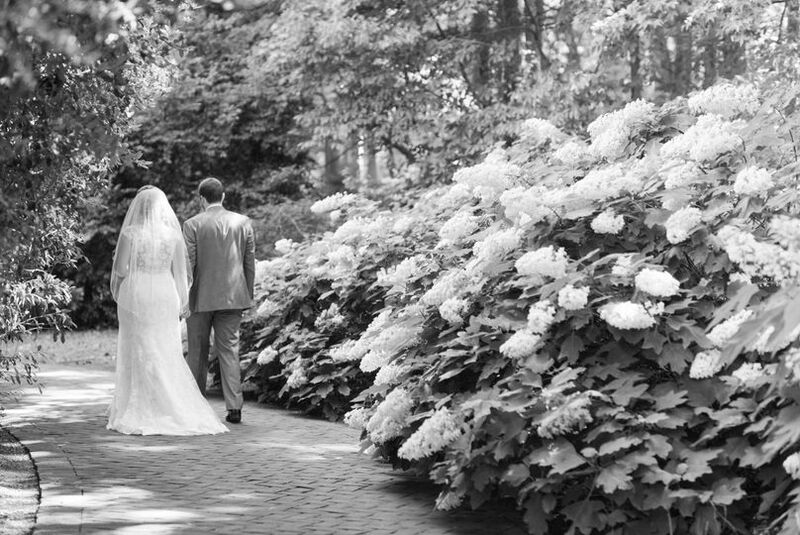 The people at the botanical garden are very friendly and are willing to work with you. 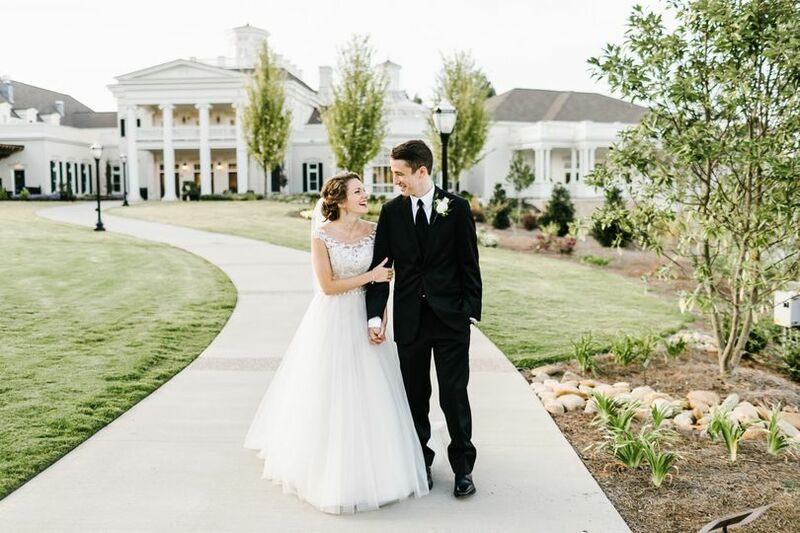 They provided a beautiful and lasting experience. 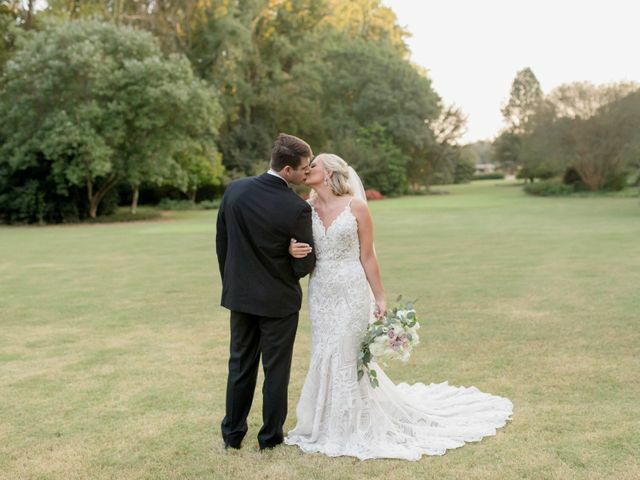 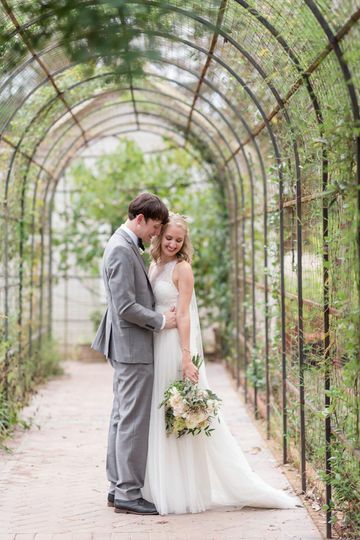 My daughter chose the Huntsville Botanical Garden as the venue for her recent wedding. 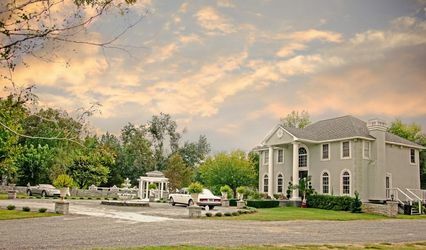 The setting was obviously beautiful and the staff was very accommodating. 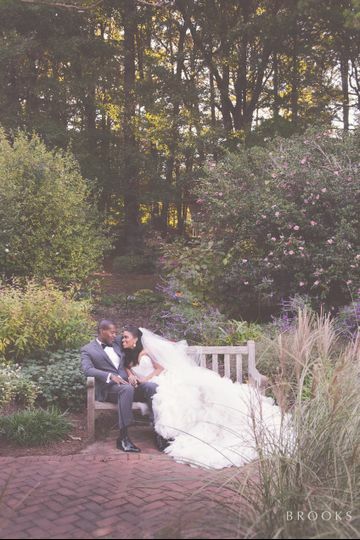 We were very happy and pleased with this lovely venue.